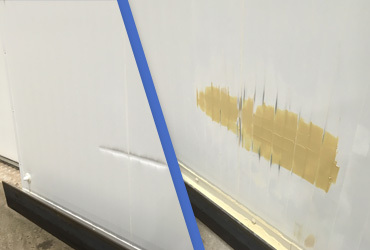 With more than 50 years experience, SprayforceUK Ltd has provided spraying and repair services in all kinds of environments, ensuring that all projects and are delivered within budget and on time. 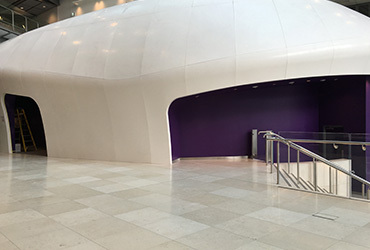 SprayforceUK provides a unique and comprehensive specialist spraying service nationwide. One that focuses on customer satisfaction first. We understand that every brief is different no matter how large or small. 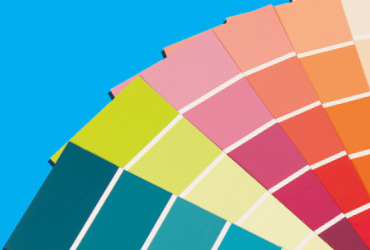 Our goal is to provide the customer with an enjoyable, honest service by satisfying individual customers with a practical solution delivering you an outstanding end product with as little disruption as possible. We have contracts all over the UK. No matter where you are within the UK we will complete our specialist work leaving you only satisfaction by our services. We manage or projects at every stage from client brief to final inspection. We pride ourselves in our quality and strive for perfection.. giving our jobs the thumbs up from you! 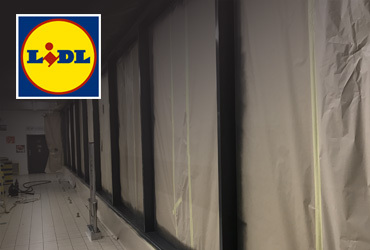 Whatever the job is we will send the relivent expirienced specialists to carry out the work required. 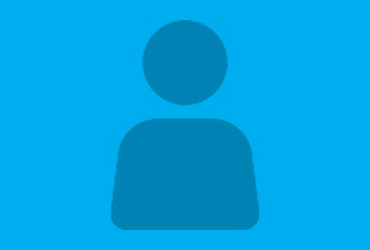 SparyForceUK is always looking for new specialists to join our teams. 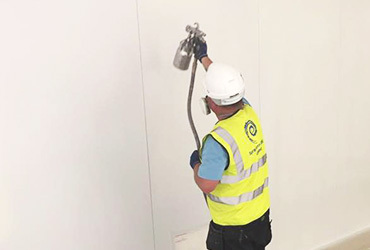 We can perform in the most challanging of conditions on-site and we can also carry out spraying and repairs in our in-house unit. making us versatile to carry out all jobs. 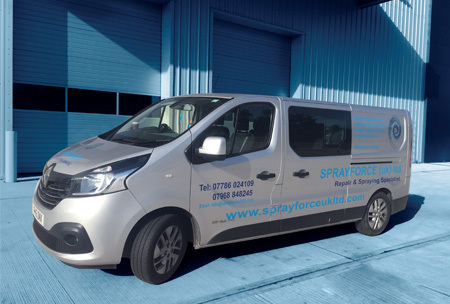 Welcome to SprayforceUK Ltd we are a Midlands based company, we have a nationwide network of paint sprayers supplying our clients with a professional onsite service, anywhere in the UK. See a few of our services below.